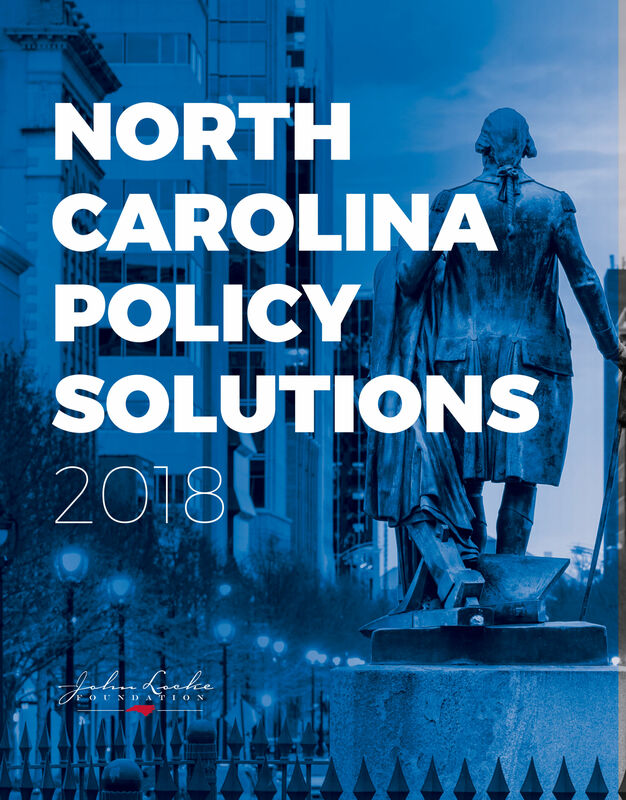 Beginning in 2013, with the passage of tax and regulatory reform, the North Carolina legislature began consciously to pursue policies that are meant to expand economic growth. That is, policies aimed at allowing businesses to act efficiently and entrepreneurs to innovate and pursue opportunities as they see them. For decades prior to this, North Carolina pursued what is referred to as “economic development policy,” which is distinctly different from economic growth policy. Economic development policies target specific localities, regions, and businesses for special privileges at the expense of the rest of the state. And while growth-enhancing policy has dominated both tax and regulatory reform efforts, economic development policy continues to lure politicians and bureaucrats anxious to direct private resources toward their pet projects while erroneously claiming that they are promoting the good of the state as a whole. The Department of Commerce (DOC), which describes itself as “the state’s leading economic development agency,” notes that it “works with local, regional, national, and international companies, giving them assistance and resources necessary to meet their unique business needs. Industries that the state, via the DOC, takes pride in subsidizing include tourism, the film industry, sports development, telecommunications, biotechnologies, health care, and financial services. But since the state cannot target one industry, locality, or region for “economic development” spending without draining resources from other parts of the state, these policies end up being little more than state central planning, with government picking winners and losers. The starting premise behind policies to promote economic growth is that private entrepreneurs using their own money or the money of voluntary investors know best how resources should be allocated. The problem facing policymakers then is to see to it that property rights are secure, that entrepreneurs can use their property rights in any way they believe will be most productive, and that tax and regulatory policies do not get in the way of this process. But the political lure of targeted economic development policies continues to rear its growth-stifling head. During the 2015 legislative session, every proposal to implement new or expand existing economic development programs was passed into law. During the 2017 session, the General Assembly expanded subsidies to both the film industry and the solar industry. This schizophrenic approach to economic policy is like trying to increase the speed that a boat is traveling by investing in a bigger and more powerful motor (tax and regulatory reform policies) while simultaneously tossing a heavy anchor over the side (economic development policies). Sure, the boat may continue to move forward, and indeed it may increase its speed if the force of the new engine is greater than the drag of the anchor. But clearly, the new engine would work even better if the anchor is lifted completely. 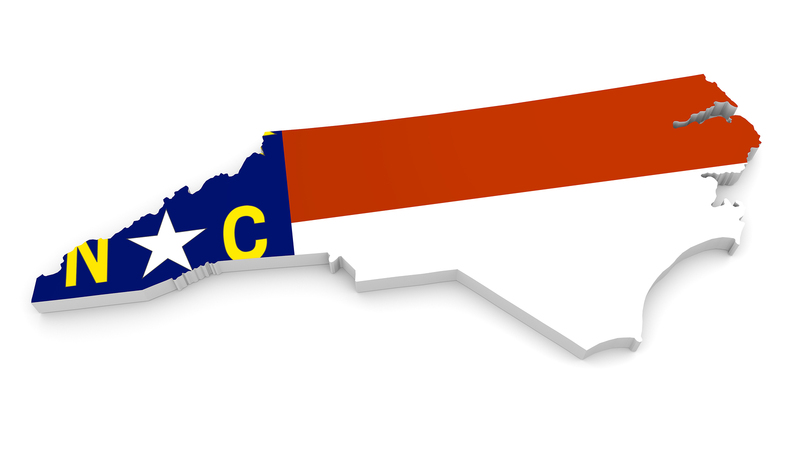 North Carolina has created and continues to create special programs that include tax breaks and subsidies for favored industries and companies, all of which distort resource allocation. The belief behind economic development policy is that freely made decisions of entrepreneurs cannot be trusted. “Experts” in government believe they can more effectively decide what kinds of businesses and industries are right for the state and direct what would otherwise be private-sector resources toward the chosen companies. Economic development policies always transfer resources from other opportunities that market participants would have chosen. Economic growth policy would seek to create an environment that encourages private-sector entrepreneurship by removing government from the resource allocation picture entirely. True entrepreneurship is what creates economic growth and meaningful jobs. Dramatic reductions in the state’s corporate income tax rate and reform of the base eliminated some of the special breaks that had been part of the law. North Carolina’s tax system still penalizes investment and entrepreneurship by double taxing the economic returns to these activities, hindering economic growth. Business subsidies in pursuit of economic development might be most egregious at the local level, with city and county governments in fierce competition with one another to attract particular investments. All of this activity is authorized by the Local Development Act of 1925. Repeal all economic development policies that grant special favors to particular businesses or industries. Repeal the Local Development Act of 1925. This law authorizes local government entities to harm economic growth by pursuing economic development policies using property tax collections to subsidize favored businesses. 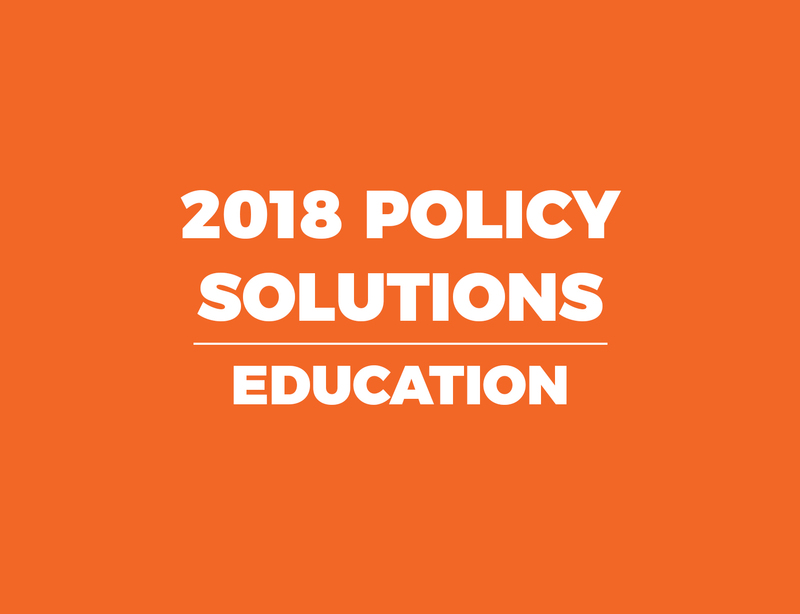 Continue to pursue regulatory reform by looking for ways to reduce outdated or ineffective regulations for which the benefits don’t outweigh the costs. Abolish laws that restrict growth in particular industries such as certificate-of-need laws for hospitals and medical equipment and restrictions on the production and distribution of alcoholic beverages.